Hello unboxers! You know how much we love getting good sleep and President’s Day mattress sales are one of the best time of the year to buy a mattress – at the Presidents Day Mattress Sale. Many of our favorite online beds have big discounts or throw in some freebies for this holiday to honor our nation’s founders. You can find some great deals on online mattress brands and bedding right now. Each year the Presidents Day sales change, click the links below to check current prices. Note that we may earn a commission on sales. Here’s our annual list of Presidents Day mattress sales, starting with Purple because they came out with new beds a week ago. After that brands will be listed in alphabetical order. Almost all have financing options so you can pay monthly. Purple is a foam and/or hybrid bed with or without springs. There are 4 models. The top grid is made from a stretchy polymer that cushions joints and is temperature neutral. Purple has never been known to discount but usually add in a freebie with a mattress purchase. FREE sheets, pillow, mattress protector, blanket, or seat cushion when you buy any Purple Mattress. (Choose item at checkout at Purple.com now. Until Feb. 28, 2019. Learn more about their beds on our new Purple mattress video. $150 Off any size Mattress plus 2 Free Pillows. No coupon needed. Solid quality bed at a fair price. 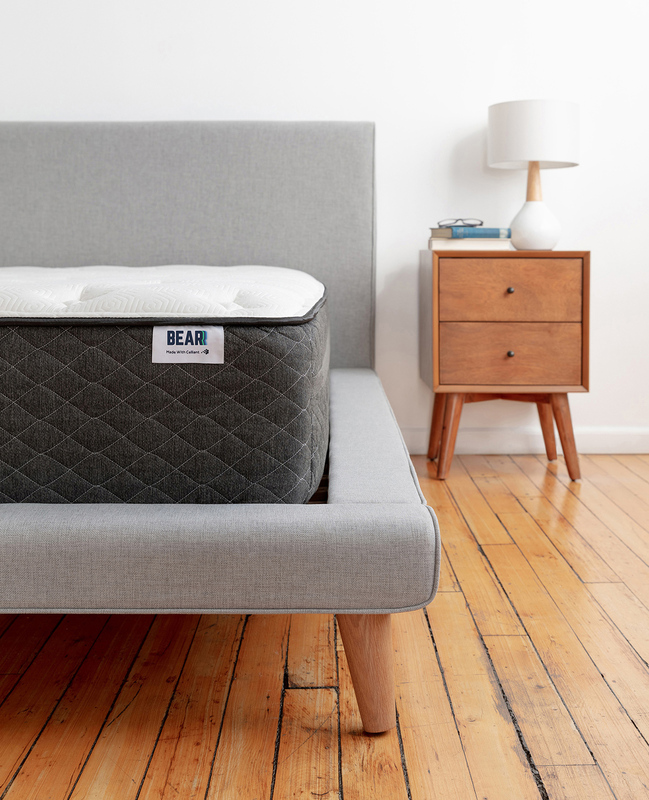 Read our Bed in a Box review here. $100 off a mattress plus a FREE throw blanket. Highly rated bed in a box mattress. 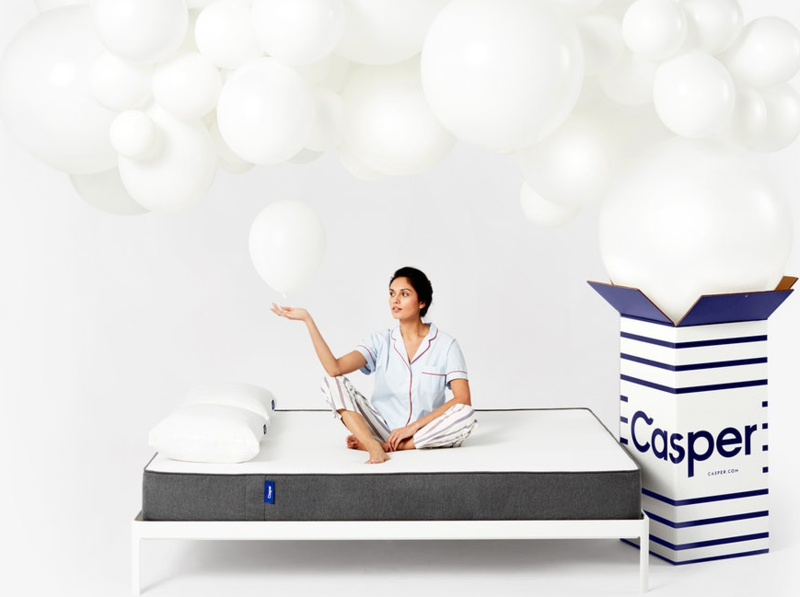 Sleep better and save this President‘s Day with 10% off a purchase with a mattress at Casper. Use promo code PRES at checkout. Offer is valid from February 8-19, 2019 only. Otherwise take $50 off with our code UNBOX50 any time. Take $200 off a DreamCloud mattress. Note that although advertised as a plush bed, DreamCloud is more on the firm side. Excellent quality and attention to detail, this is a high end mattress with a pillow top, tufting and handles to make moving easier. Read our honest DreamCloud review here. Eco Terra is a natural latex bed with supportive and motion-isolating individually wrapped, fabric-encased coils. Eco Terra’s PRESIDENTS DAY SALE will run from February 15th through March 1st. Eight makes memory foam and smart mattresses that track your sleep and help you optimize it. Integrates with Amazon Alexa. Nothing listed yet. Check current deals. 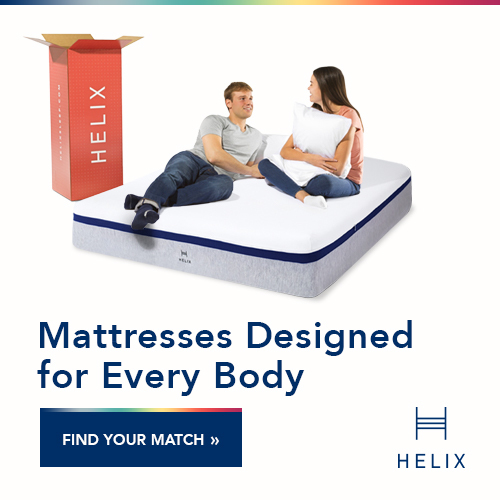 With a Helix mattress you customize each side’s firmness to find the perfect fit. From now until February 25th, 2019 save $100 on $600+, $150 on $1,250+, or $200 on $1,750+! A thick, gorgeous, 2-sided mattress. $275 off and 2 free pillows. Latex For Less Mattress is made with the finest quality 100% natural latex, organic cotton and pure natural wool. Certified by GOTS, Oeko-Tex Standard 100 and Eco-Institut. Reversible with 2 firmnesses in 1 mattress, for customizable comfort. Deal good from February 15th through March 1st. This year Layla is giving their biggest discount yet. Take $125 off any size mattress and get two FREE pillows. Don’t blame us if you fight over the pillows. Their pillows are dreamy (read our Layla pillow review). Promotion runs 2/08/2019 – 2/25/2019. No promo code needed. Discounts automatically apply at checkout. No President’s Day sale that we could find but get our friends and family deal for $160 off. $500 off any King or Queen Luxi 3-n-1 Mattress until March 22, 2019. This baby mattress is breathable and safe for baby. 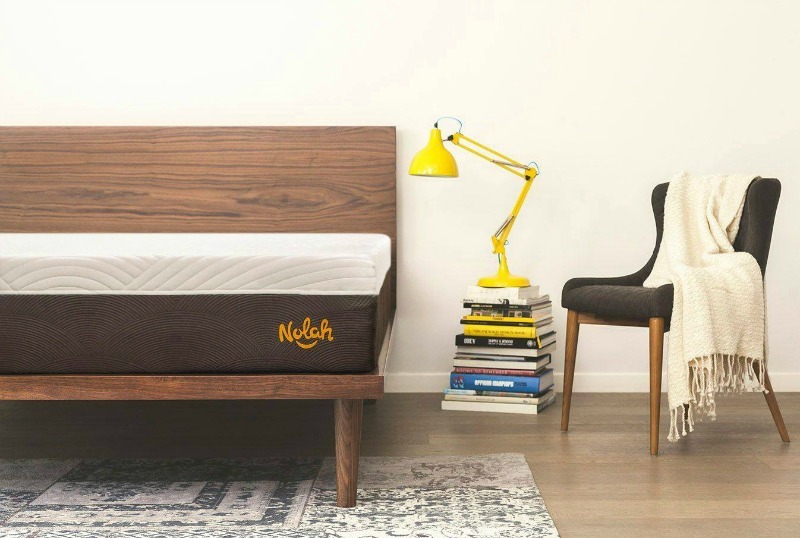 Keep a few more Lincolns in your wallet with the Newton baby mattress sale. 20% Newton Baby Crib Mattresses! Up to $300 off + 2x Free AirFiber™ Pillows for a total saving of $458. PlushBeds makes a natural latex mattresses in a wide variety of thicknesses and features. A latex mattress will last as long as 3 – 4x longer than the average foam mattress. If you’re looking for a softer, plush bed, Puffy is a great choice! Use code BESTPUFFY for $250 off our Puffy Mattress. 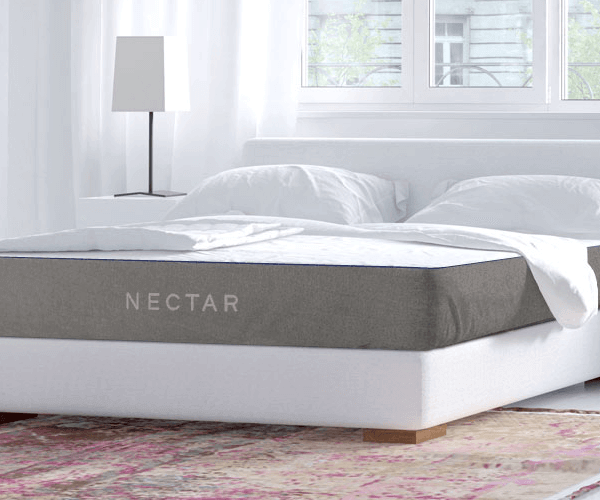 Nectar is a memory foam mattress with a medium firm feel that is top rated. It will not provide a lot of hug or sink compared to other memory foam beds nor sleep as warm. 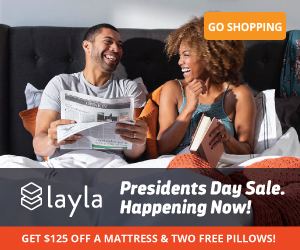 Presidents Day Mattress Sale from Nectar! $125 off your purchase + Two Premium Pillows Free ($275 Value). This company has the best Presidents Day line of all, “sleep like a Lincoln Log”! Elect to have a better night’s rest…save up to 70% sitewide this Presidents Day! Plus claim FREE pillow covers with orders $250+! Sale ends 2/19. 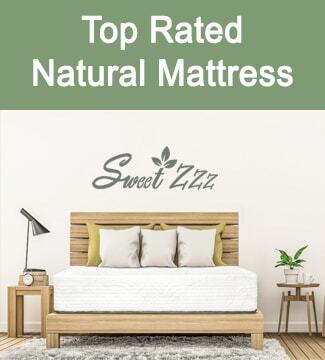 Each Natures Novel latex mattress is built with a balance of soft comfort and firm support backed by a lifetime warranty and 100-night satisfaction guaranty. This company has the most streamlined, lightweight, modern adjustable bed design that we’ve ever seen. Notice that it adjusts in more ways than a standard adjustable bed, with four panels. Financing available, starting at just $79/mo. Yaasa’s President’s Day sale runs through 2/28! FREE Yaasa ONE Performance Mattress with purchase of the Yaasa Adjustable Bed. $899 Value! AND get a FREE set of sheets! 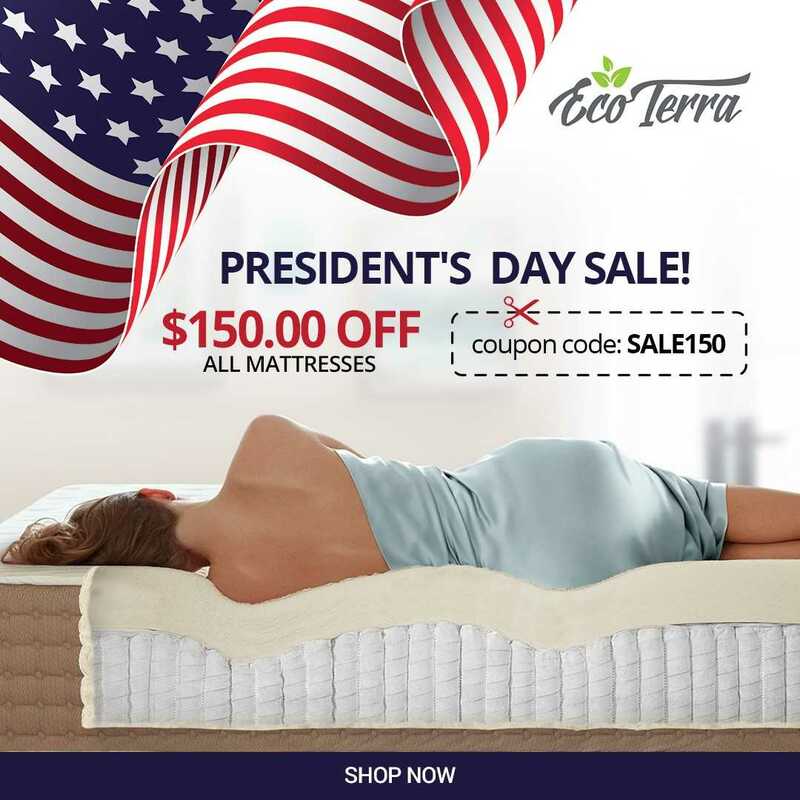 2/11-2/24- Presidents Day Sale: Up to $300 off Yogabed Mattresses. Get $300 off Cal King, King, and Queen sizes, and $200 off Full, Twin, and TwinXL. No code needed. Also check out their popular Purest Sleep scent diffuser. Zinus is a great value mattress. Until Feb 22, take 10% off two of Zinus’s bestselling mattresses: the temperature-regulating Cooling Gel Memory Foam Mattress and the extra supportive Cooling Hybrid Gel Foam Mattress. You can get a king size hybrid 10″ for only $368! Affordable high-quality memory foam bed. There are many other companies out there that offer a very similar product, but without all of the big advertising costs. Compare to competitors Leesa, Casper, & Tuft and Needle. Copper cooling technology is built into its mattress. So comfortable! None listed yet. Check here for deals. If you’re looking for sheets, comforters or other products that fit outside of the “bed in a box” brands, check out these special offers. The BedJet is a heating or cooling bed fan that we love. These are great deals if you sweat at night or sleep with someone that needs the bed warm or cooled. UP TO 75% OFF mattresses and bedding from 2/11/19-2/19/19. 15% off headboards and bedroom furniture. Are you buying a mattress at the Presidents Day mattress sale this year? Let us know in the comments!